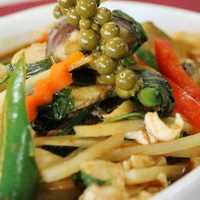 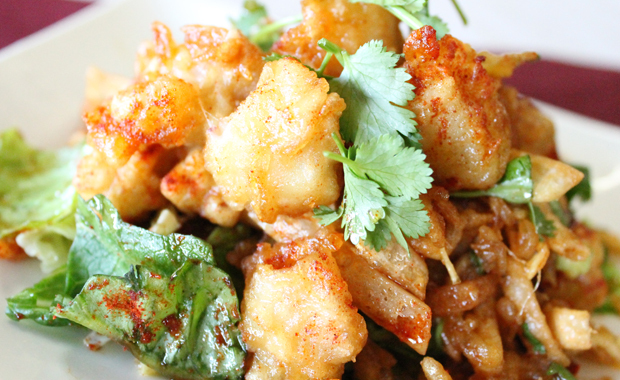 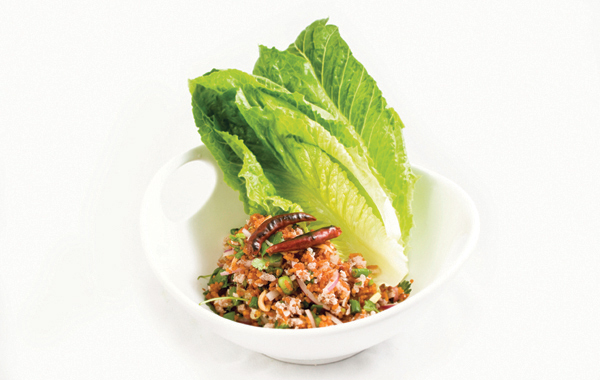 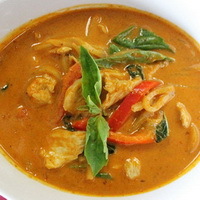 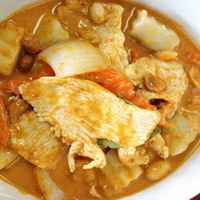 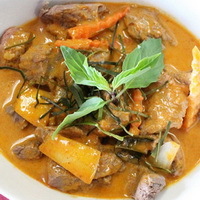 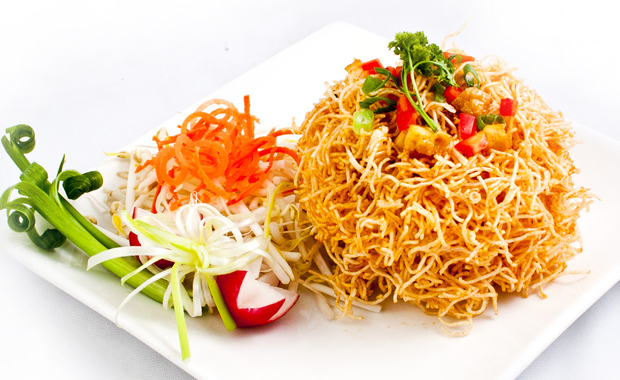 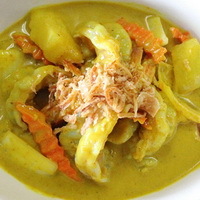 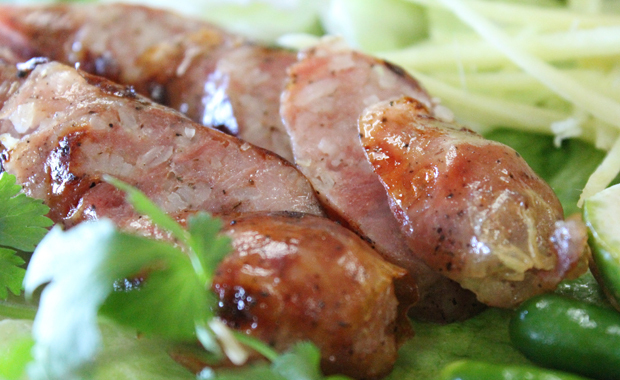 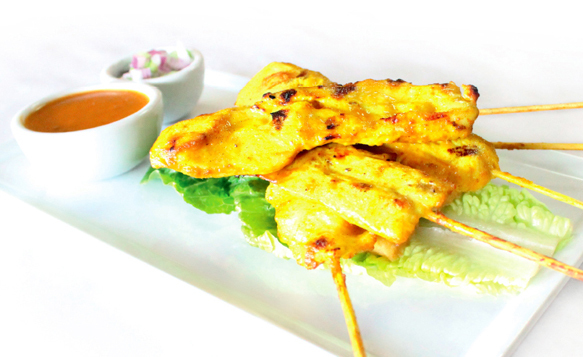 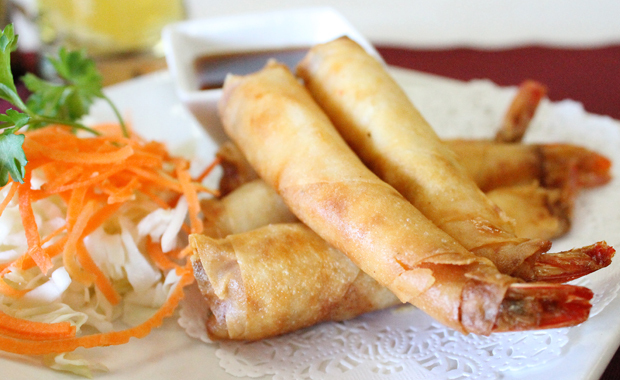 Welcome to Hot Thai Restaurant Bright Spot for Best Thai Curries and more!
" 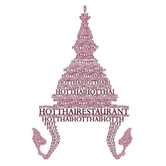 Family owned thai restaurant that specializes in serving quality food with great customer service!. 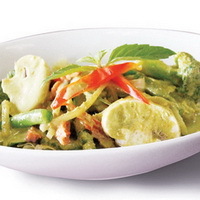 Vegetarian menu available."